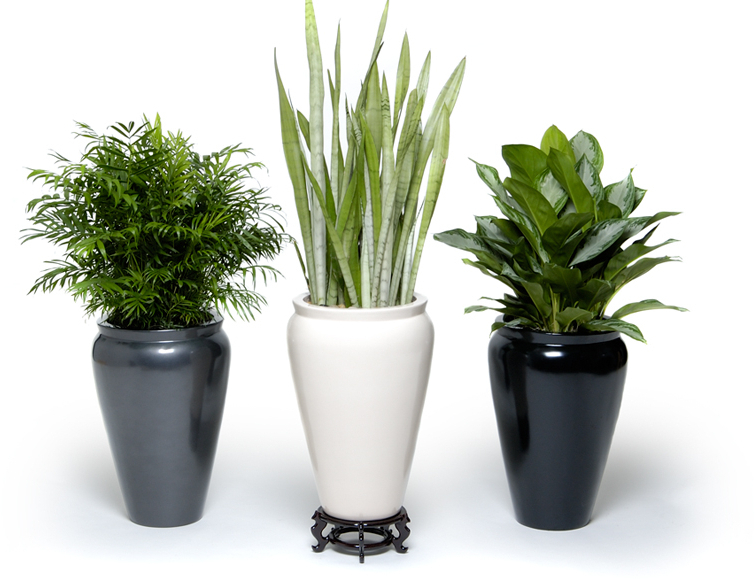 Do you know that certain tropical houseplants can remove and process other, more harmful, chemicals from the air inside your home? 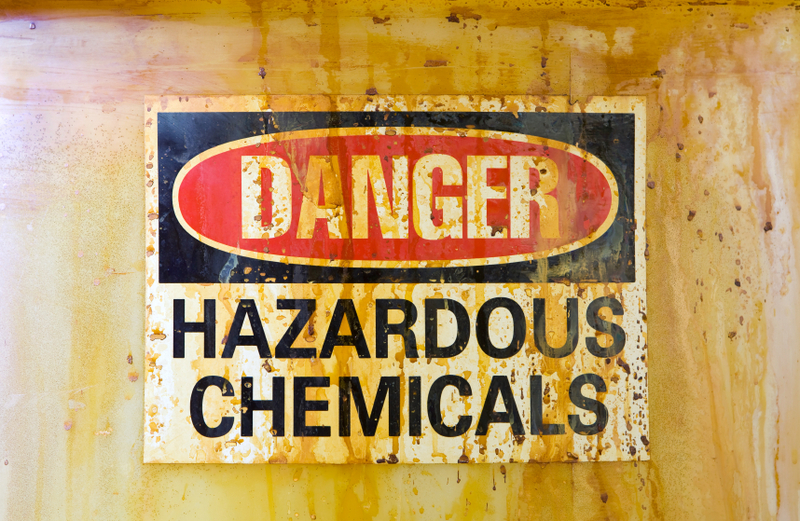 Formaldehyde: Commonly used in a number of items including particle board, pressed wood, foam insulation, cleaning products, carpets, upholstery, glues, paint and treated paper or fabric. If your home or office contains particle-board furniture, grocery bags, tissues, paper towels, or anything that has been treated to make it stiffer, wrinkle-resist, fire retardant, or water-repellent, then you’re likely to have formaldehyde in the air. Benzene: A solvent used in manufacturing paints, inks, plastics, rubber, dyes, pharmaceuticals, plastics, synthetic fibers, lubricants, rubber, pesticides and detergents. Trichloroethane: Can be found in adhesives, varnishes, paints, paint removers, rug cleaning solution and used in dry-cleaning. 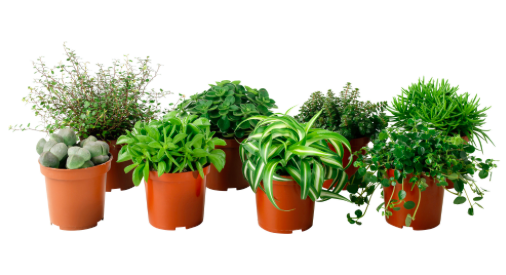 For best results, have at least one 15cm plant for every 10 square meter.